Justice League are coming to Gandaria City! 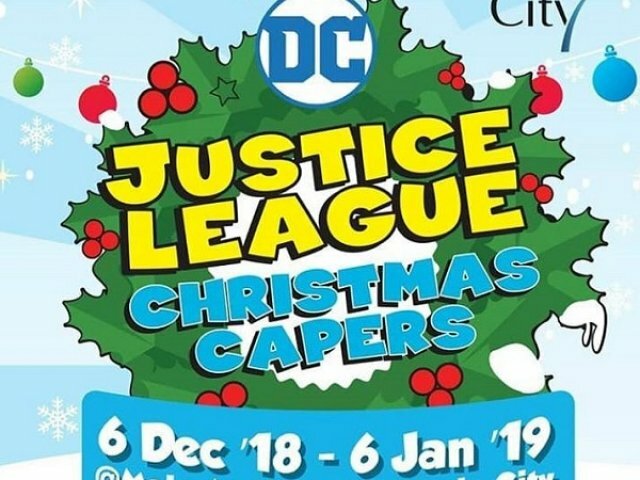 Let’s be part of DC Justice League Christmas Capers and experience a true moments with your favourite superheros! Collect DC Justice League Bag Tags and enjoy complimentary entry to the Justice League Activity Zone and don’t forget to make a reservation! Meet and Greet your DC Superheroes simply by spending IDR 1mio at Gandaria City tenants (IDR 750k* for transaction with OVO) or IDR 500k* at Justice League.